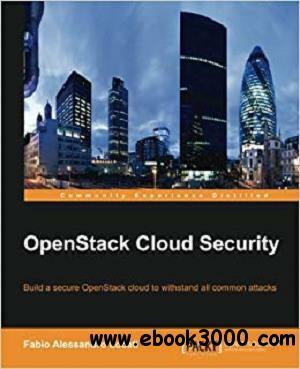 If you are an OpenStack administrator or developer, or wish to build solutions to protect your OpenStack environment, then this book is for you. Experience of Linux administration and familiarity with different OpenStack components is assumed. OpenStack is a system that controls large pools of computing, storage, and networking resources, allowing its users to provision resources through a user-friendly interface. OpenStack helps developers with features such as rolling upgrades, federated identity, and software reliability. You will begin with basic security policies, such as MAC, MLS, and MCS, and explore the structure of OpenStack and virtual networks with Neutron. Next, you will configure secure communications on the OpenStack API with HTTP connections. You will also learn how to set OpenStack Keystone and OpenStack Horizon and gain a deeper understanding of the similarities/differences between OpenStack Cinder and OpenStack Swift. By the end of this book, you will be able to tweak your hypervisor to make it safer and a smart choice based on your needs.